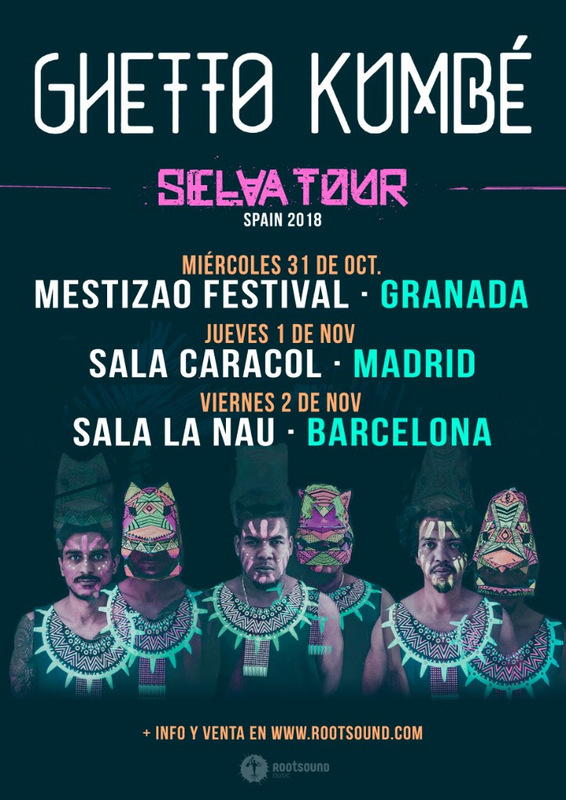 Tras su arrollador paso este verano por Etnosur y Pirineos Sur, los colombianos regresan a la península para dar tres conciertos en Granada, Madrid, y Barcelona. Ghetto Kumbé son la tríada cósmica que desde finales de 2015 llevan revolucionando la siempre innovadora escena colombiana. 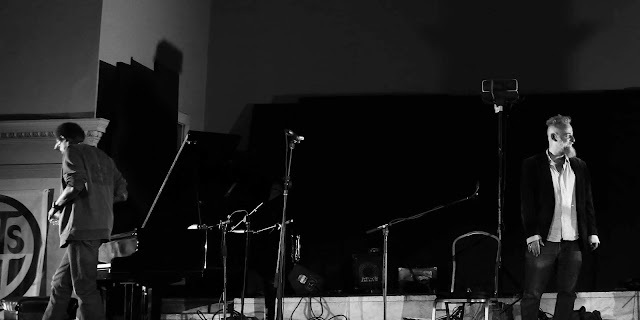 Este combo de brujos, percusionistas y maquinistas invoca a los públicos del mundo entero y los espíritus de la rumba digital y consciente en unos rituales de corte indígena con base de percusiones caribeñas y ritmos afro-colombianos, acompañados de electrónica minimalista y elegante. Ghetto Kumbé es la fiesta del gran barrio donde vivimos, la Madre Tierra. Este verano pudimos disfrutar de ellos por primera vez en España en los festivales Etnosur y Pirineos Sur, y ahora vuelven para sumergirnos en su espéctaculo de salas, donde harán que el público olvide el frío del exterior. 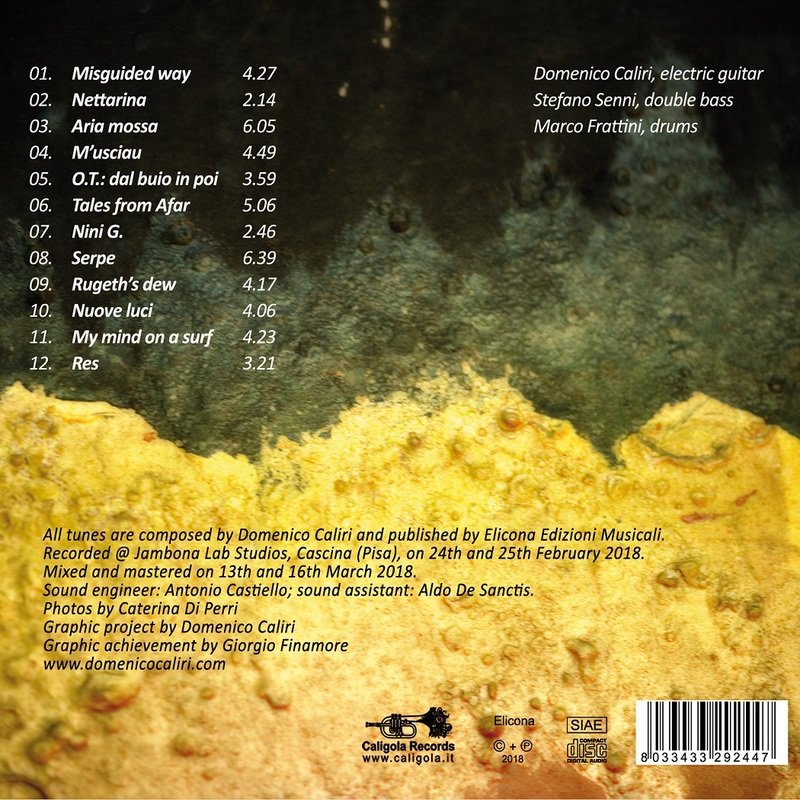 Tra i più importanti chitarristi jazz italiani degli ultimi vent’anni, Domenico Caliri non è, contrariamente a molti suoi colleghi, musicista discograficamente prolifico, soprattutto come leader. Proprio per questo ogni suo nuovo lavoro, sempre lungamente meditato, risulta pregnante di contenuti e non delude quasi mai i suoi numerosi estimatori. 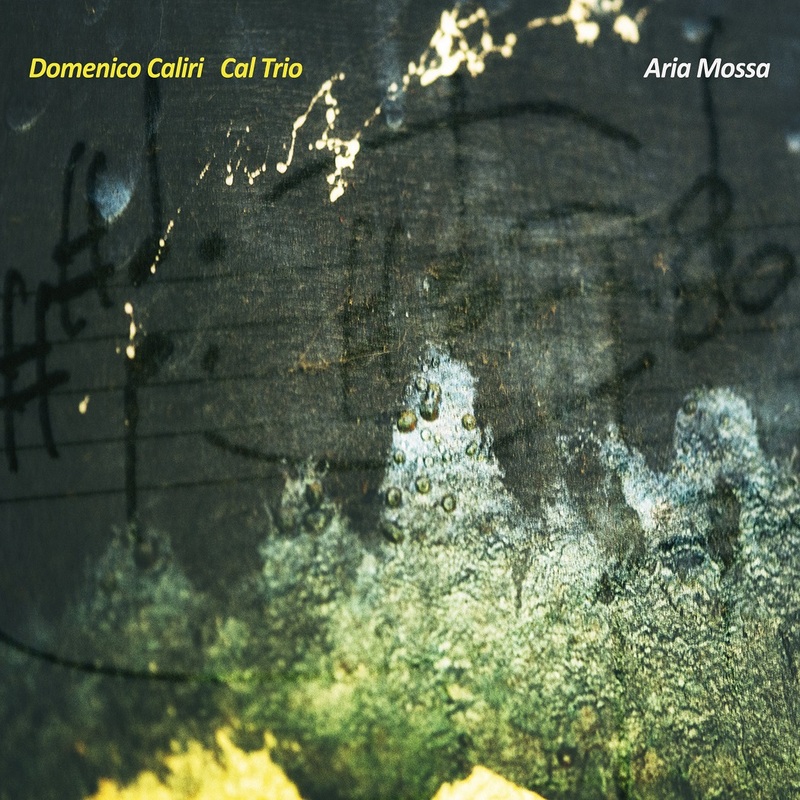 In questo suo quarto disco per Caligola il chitarrista siciliano, ormai bolognese d’adozione, rispolvera quel Cal Trio che tanto aveva fatto parlare di sé nello scorso decennio, quando al suo fianco c’erano Antonio Borghini e Cristiano Calcagnile, poi sostituito da Federico Scettri. Da un paio d’anni – dopo la faticosa ma esaltante esperienza con l’ensemble allargato di «Camera lirica» (2014) – Caliri è tornato a frequentare la formazione a lui molto congeniale del trio, trovandosi a suonare abbastanza regolarmente con il contrabbassista Stefano Senni ed il batterista Marco Frattini. Concerto dopo concerto è così rinato, dopo qualche anno di pausa, il Cal Trio, delineando un’identità sempre più precisa ed originale, tanto da spingere il suo leader a scrivere nuova musica e quindi a registrarla. Con l’unica eccezione rappresentata da My mind on a surf, composta nel 2013 per «Dialoghi a corde», disco registrato in duo con Ares Tavolazzi e pubblicato nel 2015 dall’Onyx Club di Matera, tutte le altre composizioni sono state scritte fra il 2015 ed il 2018; Nini G. proprio a ridosso della registrazione. Sia i brani più impegnativi, come Aria mossa e Serpe, caratterizzati da arpeggi veloci e continui cambi di tempo, che quelli apparentemente più “leggeri” e scanzonati, come la già citata My mind on a surf o la latineggiante M’usciau, hanno in comune la ricerca di una cantabilità melodica ed allo stesso tempo l’irregolarità, spesso imprevedibile, della struttura ritmica. Tutti i brani del chitarrista sono infatti allo stesso tempo melodici e “storti”, una caratteristica consolidata del suo stile compositivo, ed il lavoro svolto dalla solida coppia ritmica formata da Senni e Frattini per cercare di smussare degli angoli spesso molto spigolosi, risulta a tal fine encomiabile e prezioso. 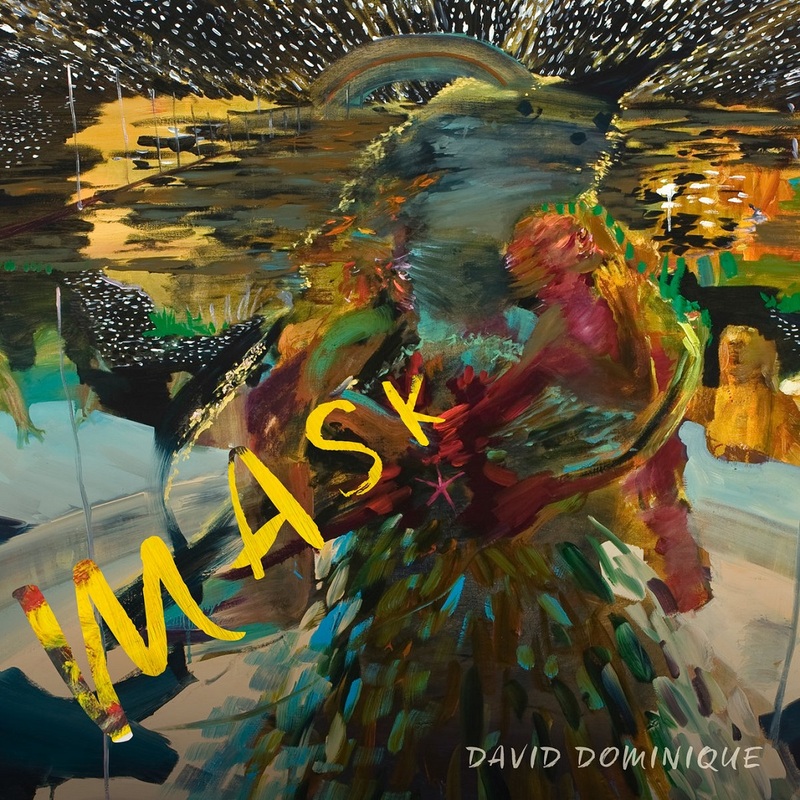 David Dominique's forthcoming album, Mask, is a surrealist, cross-genre expression of angst and catharsis, an exploration of Dominique’s diverse heritage and musical interests, from 60s jazz to avant-rock to contemporary classical. 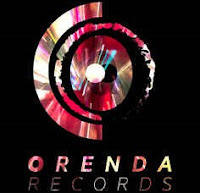 Written over eight years, Dominique's new Orenda Records release bounds between styles, strategies, attitudes and textures. 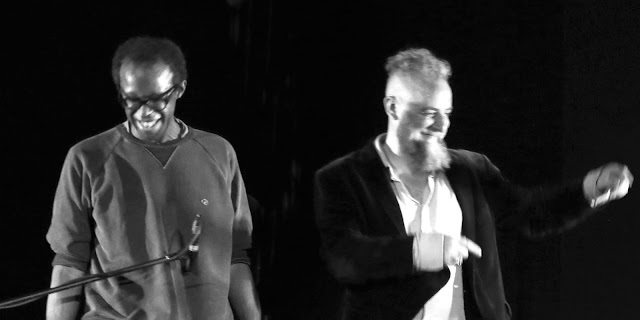 Somehow, the project furthers the language Dominique developed on his enthralling 2013 album, Ritual, while offering a perpetual sense of surprise. Mask’s aesthetic is one of upheaval; during the period in which he composed this music, Dominique, a Ph.D. with a thriving academic career, moved across the U.S. three times. He also endured tremendous loss, with his father, grandmother and uncle passing away within a span of 18 months. A cycle of grief followed, during which Dominique grasped at the fractured pieces of his personal and family history, in hopes of reassembling them into a cohesive identity. That’s the process in play throughout Mask: an artist in the midst of profound, sometimes painful change, inhabiting and discarding one stylistic or cultural veil after another. The music feels like a surrealistic, stream-of-consciousness dreamscape where any part of Dominique’s imagination or memory can suddenly emerge in full color, without warning or musical transition. 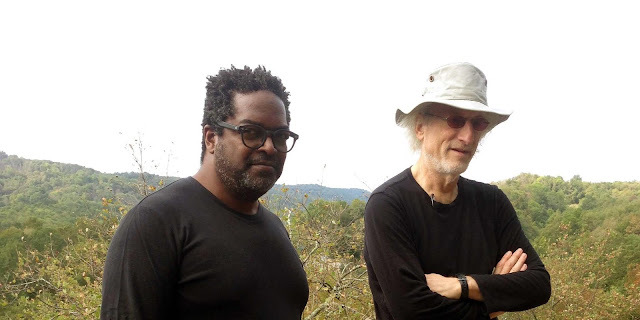 While often rollicking and joyous on the surface, these sonic collages are the composer’s attempt to heal his inner strife—a continuing catharsis rooted not only in the feeling of loss but in Dominique’s lifelong effort to communicate through multiple heritages. In the end, however, Mask’s seemingly incompatible parts are embraced and normalized into a fluid listening experience that remains compelling even when the music’s backstory goes untold. 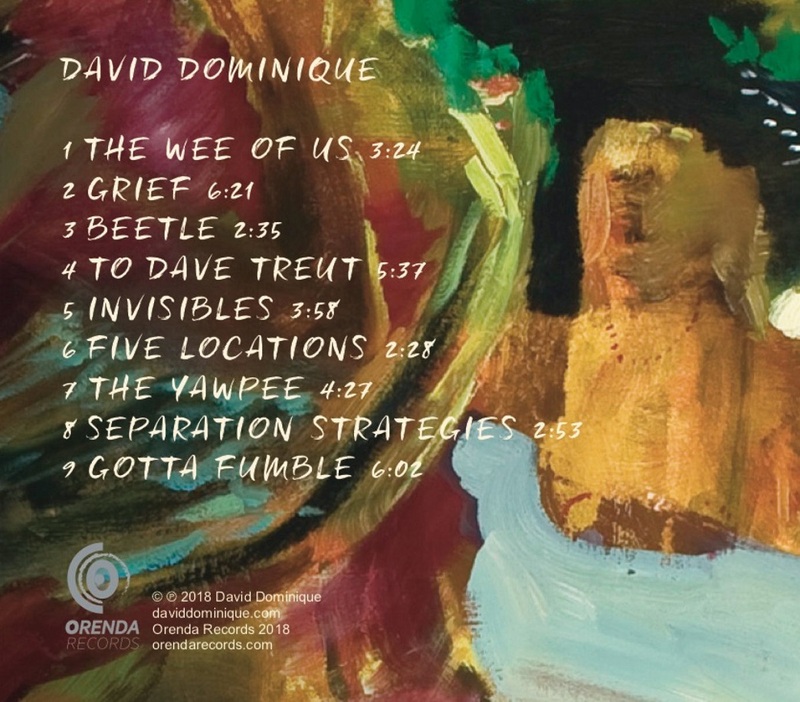 A multi-hyphenate artist with wide-ranging tastes and curiosities, Dominique’s inside-outside take on the avant-garde is as entertaining as it is cerebral, with points of entry for those coming from jazz, the rock underground or the contemporary classical scene. The brilliantly raucous small-group music of Charles Mingus with Eric Dolphy might be a good touchstone - Dominique names Mingus at Antibes as an all-time favorite - but there’s so much more in the mix, built up and then refracted in cubist fashion. “Licks and rhythms are reimagined and warped from multiple perspectives, techniques I’ve learned from Stravinsky - especially the ballet Petrushka,” Dominique writes. 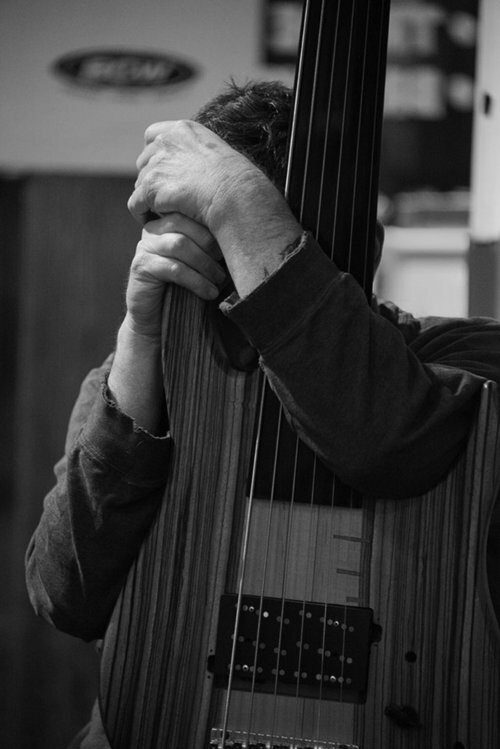 “In many of these cases, a particular lick or groove is repeated obsessively, in the mode of American minimalists like Steve Reich - in my case representing fixation on a particular thought and the return to that thought again and again.” He has immersed himself in the art of two renowned Austrian composers, and throughout Mask you can hear the sharp experimentalism of Beat Furrer as well as the electronic and avant-rock leanings of Bernhard Lang. Joining Dominique is a powerful cast of collaborators up to the tasks set by his visionary music. Shaping potent, direct sound and performances as the album’s producer is jazz trumpet great Nolan Shaheed, a former lead player for the Count Basie Orchestra who’s also shared stages and studios with Miles Davis, Marvin Gaye, Stevie Wonder, Freddie Hubbard, Jimmy Smith, Phil Collins, David Byrne, Tom Waits and others. Dominique’s cohorts include some of Los Angeles’ brightest rising musicians, all of them sharing his love for composing and his stylistic wanderlust. In addition to Dominique on his trademark flugabone, a compressed valve trombone most often used in marching bands, Mask features Brian Walsh (tenor saxophone, clarinets, co-producer); Joe Santa Maria (alto saxophone, flute); Sam Robles (alto and baritone saxophones); Lauren Baba (viola); Alexander Noice (guitar and electronics); Michael Alvidrez (basses); and Andrew Lessman (drums and drumKAT). 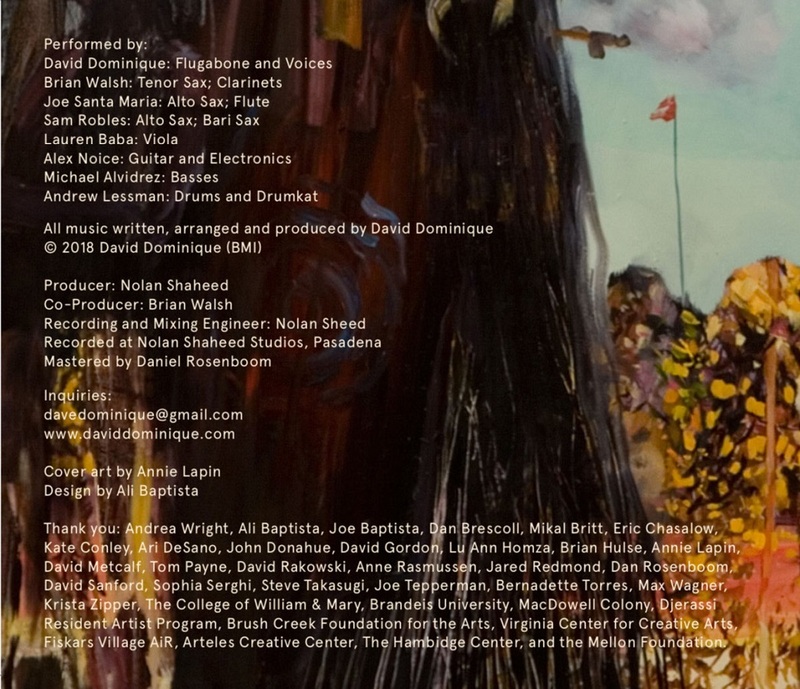 Their credits cover a vast range of forward-looking artists, including Eugene Chadbourne, Vampire Weekend, Solange, Niia, Vinny Golia and Wadada Leo Smith. Raised in New York City and Long Island, Dominique lived on and off in Los Angeles for a decade, and his time in daring L.A. ensembles like Killsonic proved a robust influence on his current music. He is now based in Richmond, Virginia, and works as a professor of music composition and theory at the College of William & Mary, in Williamsburg. 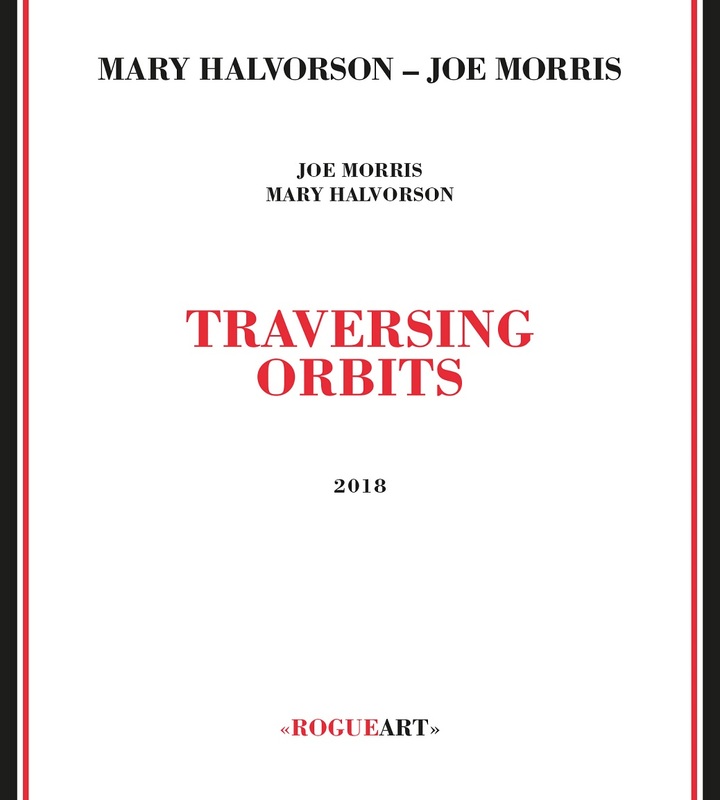 In 2013 he conducted his score for Starcrosser’s Cut, Joseph Tepperman’s innovative theatre piece about the disgraced astronaut Lisa Nowak. Dominique will tour with an octet in support of Mask this fall, hitting Brooklyn, Washington, D.C., Baltimore, the Philadelphia area and three cities in Virginia: Richmond, Charlottesville and Williamsburg. 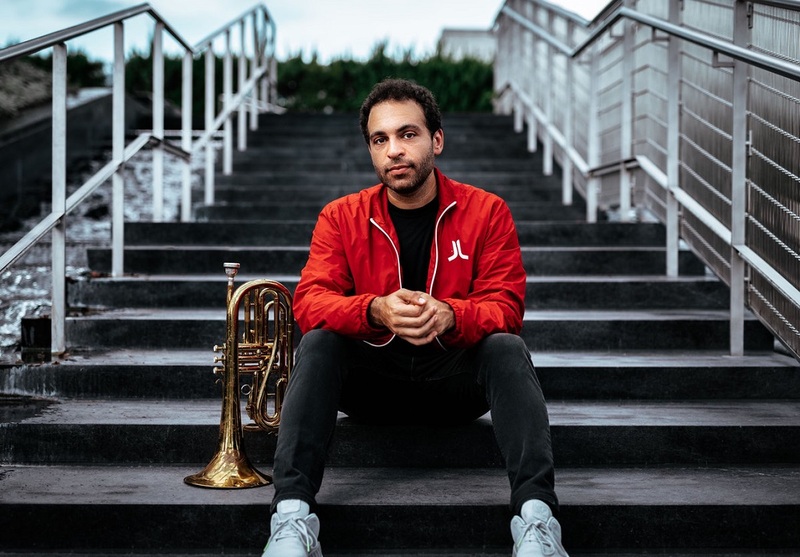 He will direct the ensemble and play flugabone, and the band will feature cornetist Victor Haskins, the director of the Kennedy Center’s Jazz Outreach Program, and Ian McColm, acclaimed DC-based drummer and composer. The idea for this project started back in 2008. I would take two related bands that I’d been writing for—The Mentones (Tony Atherton, Bill Barrett, Joe Berardi, me) and the Tee-Tot Quartet (Dan Clucas, Scot Ray, Joe Berardi, me)—and combine them. I started to write the music, I started the artwork, I had the album title—but life and the world intervened. Then in 2017, I had the opportunity to play a fairly high-profile gig and I asked to do this, my deferred dream band. The presenter put faith in me (thank you, Lisa Mezzacappa!) 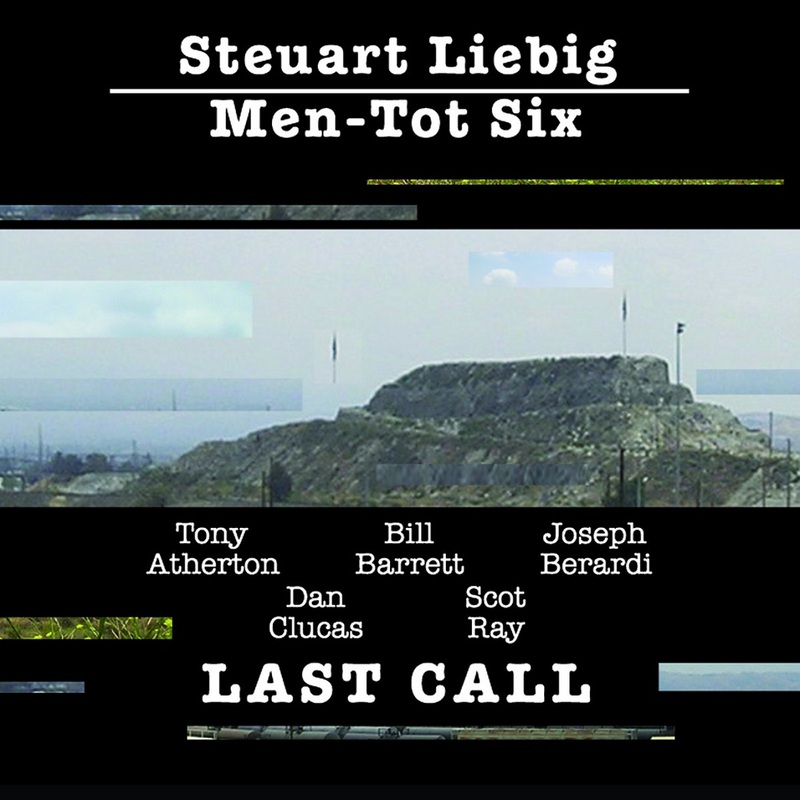 and Men-Tot Six was back. I reworked the two and half tunes I had already started and then got to work on some other preliminary sketches. As usual, original ideas can start changing once the music starts coming out. For example, the plan was to write seven tunes, but after a couple of rehearsals, an eighth emerged (which ended up being the title tune, nine years after the fact). And the writing itself changed. Some of it became quite a bit more contrapuntal then I had anticipated . . . what had started as an extension of the skewed American music I’d done for the two bands became something a bit different—something (perhaps) a bit more skewed—once we got into it. They also played their asses off. There are too many moments, great solos, bits of interaction, etc., to go into detail. 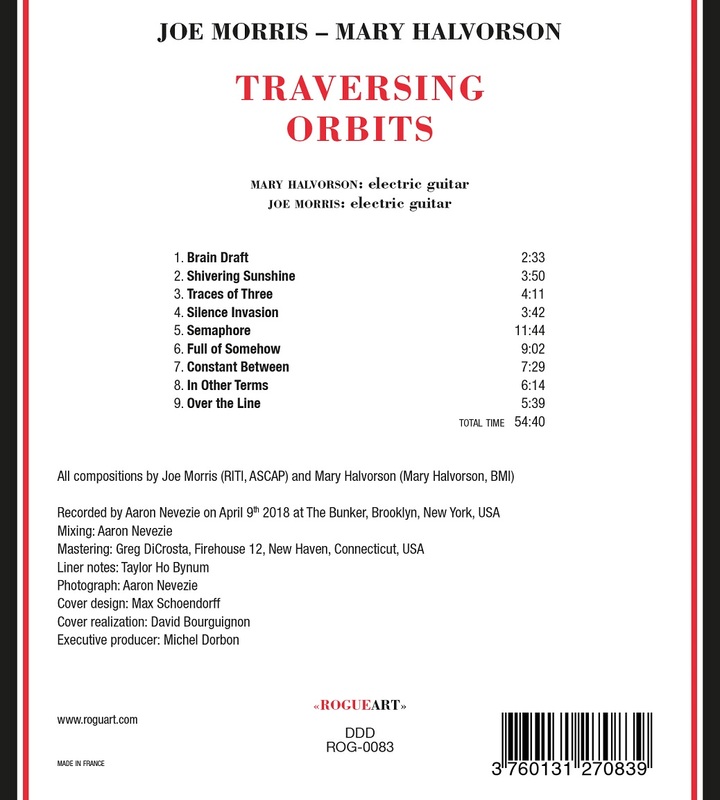 One of the great joys for me is the way this band can be fluid with the material (and there is a bunch of written music)—we can go skittering off the page. Just take a listen. On their debut album Watt Doom, the instrumental group Twin Whales synthesizes disparate landscapes, divergent sonic backgrounds, and a shifting musical direction. 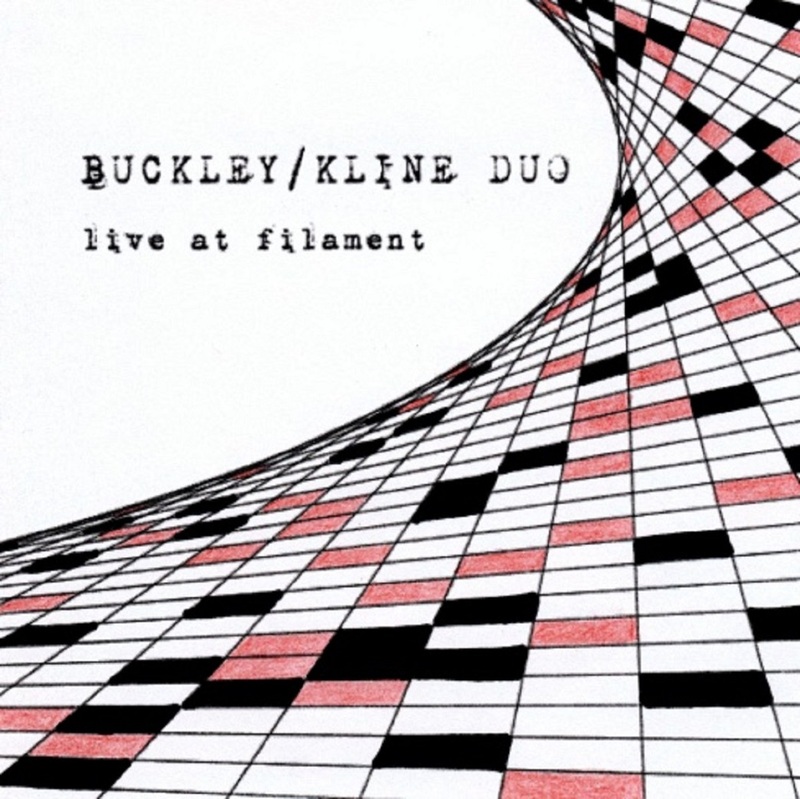 Think improvisation, think modularity, think inspiration. 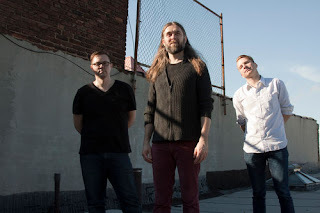 Formed in 2015, the group has found a voice in music that they refer to as “pure survival mode” – frenetic and complex stuff that allows for unpredictable stylistic shifts and moments of quiet beauty. 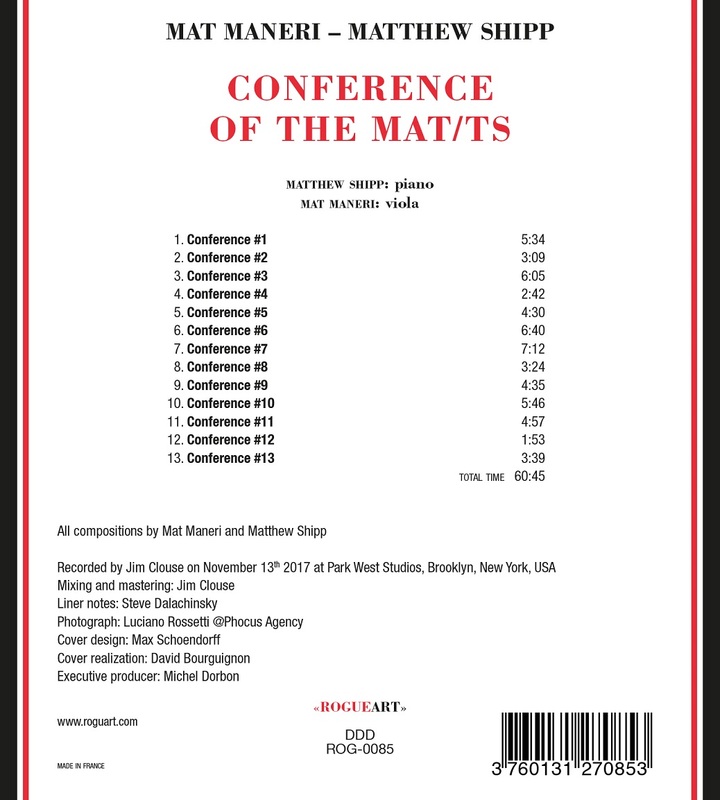 Watt Doom has an accomplished sound, especially considering the entire album was self-produced and recorded on a low budget using the bands rehearsal studio by drummer Caleb Dolister, and later mastered by Sam Minaie at Birdfood Studios, NY. 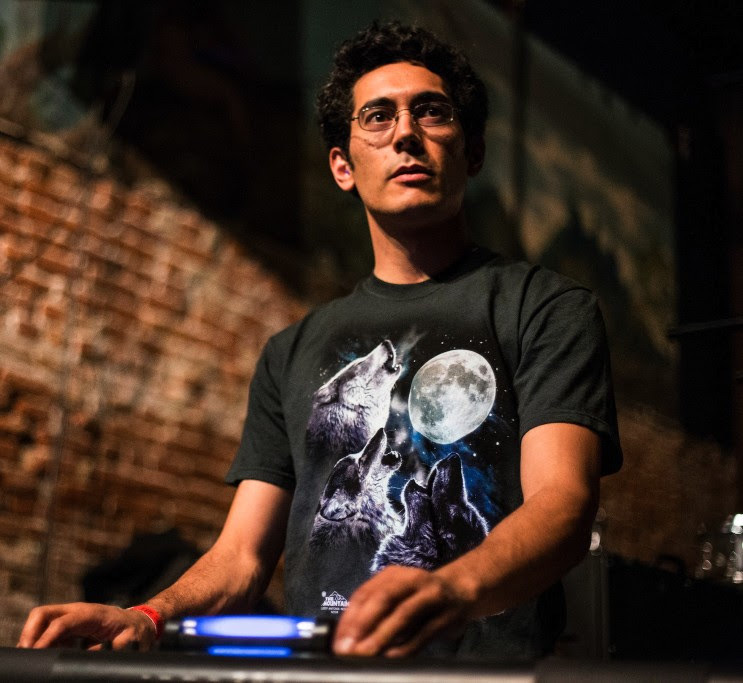 Joining the band for the recording is guest-keyboardist Kevin Lum–who shared a common background with Ty Williams and Caleb Dolister who are both formerly from Reno’s music scene. 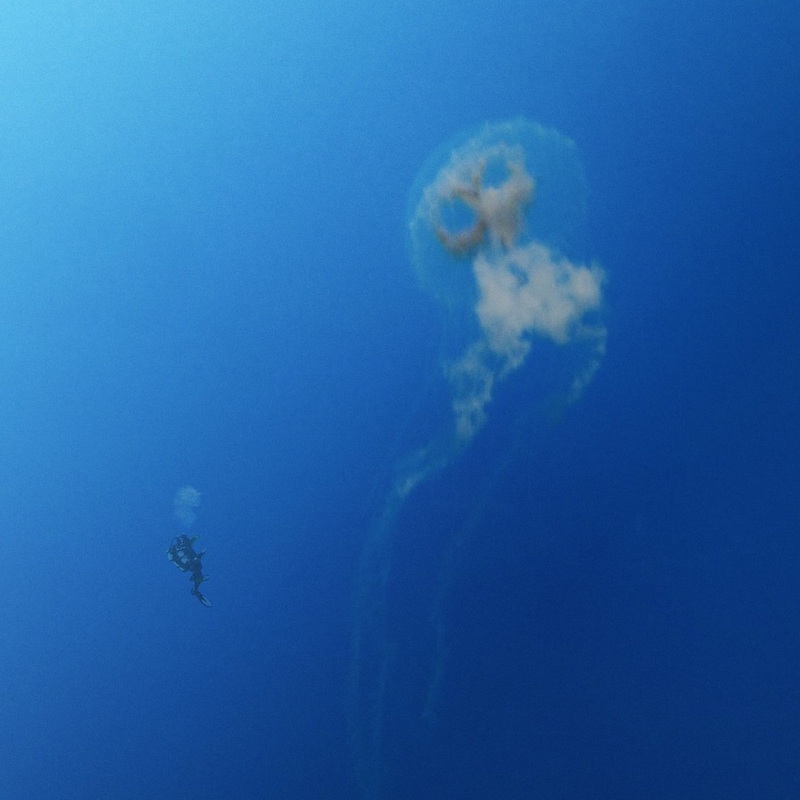 Over the course Watt Doom’s ten songs, Twin Whales explore a host of musical and tonal dynamics. This can range from the rhythmically complex breakdown in "No College" to the atmospheric, drone-influenced “Science and Sorcery.” The slow build of opener “Everyone in a Womb" makes for a particular showcase for Williams’s chiming guitars, while the subtler melodies heard on “Eggs” demonstrate the band’s more restrained side. As for the name of the album, that arose after Hill saw a particularly memorable set from Mike Watt. “When we started out we didn't have names for any of the songs and we'd just call them ‘the pretty juan,’ ‘the doomy juan,’ etc,” he recalls. The latter of those evolved into “Watt Doom,” which eventually gave the album its name. It’s a perfect encapsulation of what this band does best: they’re aware of the musical history that informs them but aren’t bound to it, and they’ve found their own way to inform their compositions with plenty of mood and emotion. Whether you’re seeking instrumental virtuosity or a sense of ominous depth, there’s plenty of both to be found in the music of Twin Whales. 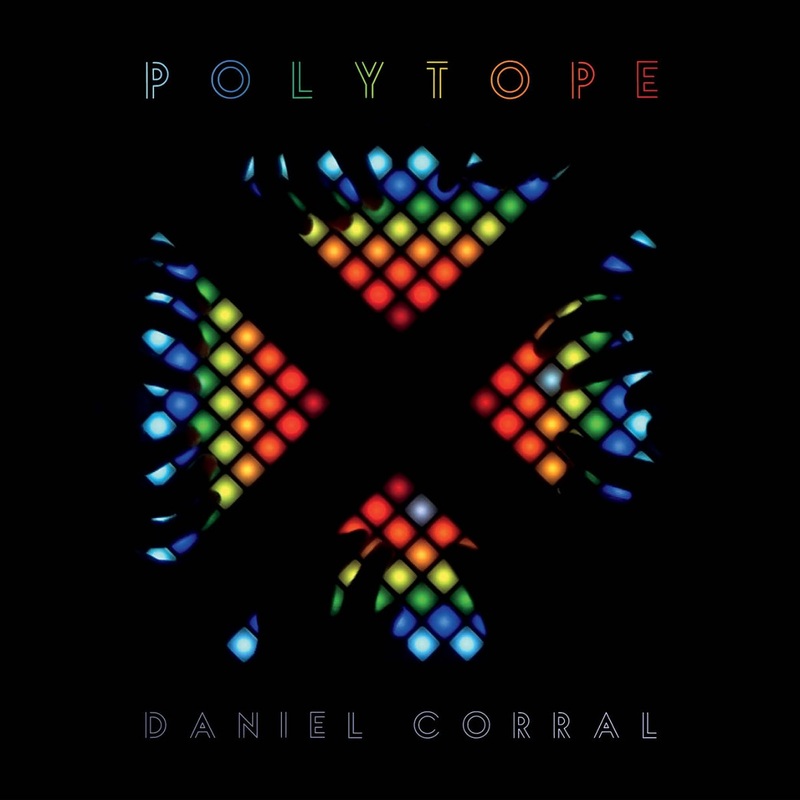 On September 28, 2018, Orenda Records will release Polytope by Los Angeles composer Daniel Corral. Polytope will be available on all major streaming platforms, as a digital download, and on CD. The Los Angeles Exchange (LAX) Festival will present 2 album release shows on October 17 and 19 at the Think Tank Gallery in Los Angeles. 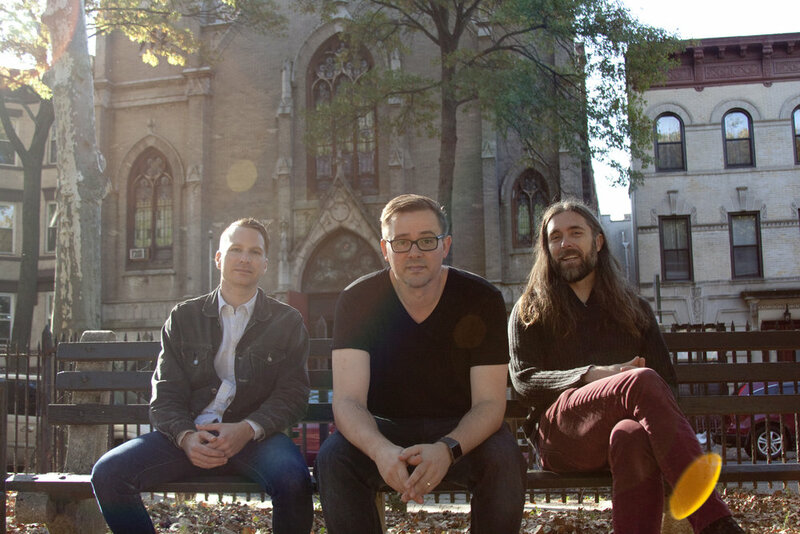 Nearly 20 years after their only other duet album, "Gravitational System", Matt and Mat have felt the need to meet again to share and confront their respective musical experiences. 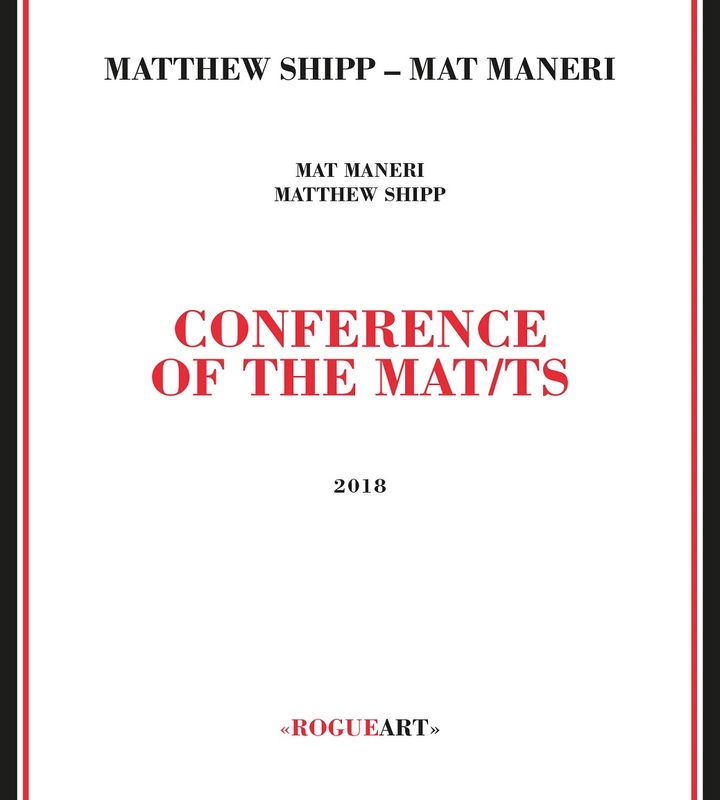 To have matured does not mean that they have lost creativity and spontaneity; on the contrary, they can afford to put themselves in danger to push the music further. 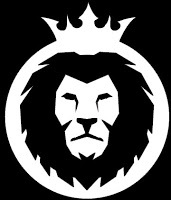 Control and impulsiveness, at the crossroads of intellect and intuition. It was really worth the wait for almost 20 years! 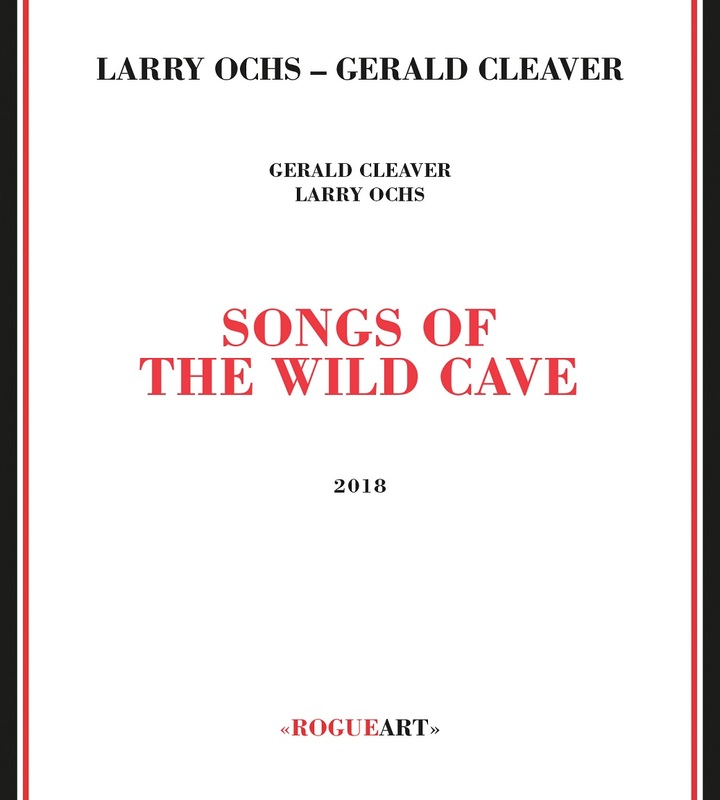 In 2016, Gerald Cleaver and Larry Ochs are led, with the help of aficionados, to the depths of a cave frequented by men and women in the Paleolithic. Several engravings with mysterious meanings, various paintings saved from the years, signal their passage. This place resonates, not only in the acoustic sense, but in the (pre)historical and spiritual sense as well. As they descend, the air grows heavier, all the more thickened by a palpable past that it becomes poorer in oxygen. This place is to be respected and pledged allegiance to. Then comes the time to be adopted by it. They make a few sounds, tentatively at first. Then brief clapping duos. The cave speaks, answers them, they can feel it. 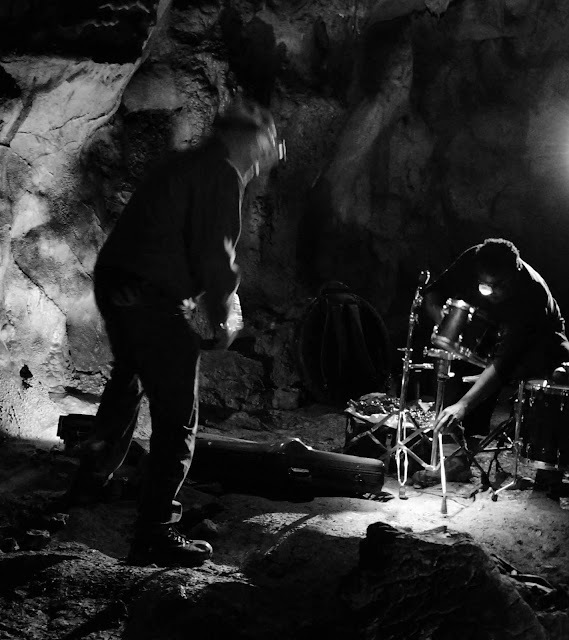 A few hours away, in another cave, that they are getting ready to record, for the first time in the world, a free improvisation session in the heart of a prehistoric cave in the southwest of France does not cross their mind. The space of the place also conditions the musicians’ (re)actions. On their sounds, the cave reflects. They answer. It objects or responds. They converge. Thus the situation necessarily leads the musicians to play differently because they hear themselves differently. The density of the past matters as well. Fantasizing the music played in this place charged with millennia of history, attempting to comprehend its multiple manifestations, fuels Gerald Cleaver’ and Larry Ochs’s imagination as a result. Guttural sounds, rhythms that seem shamanic, trance effects, ingenuity found anew in the discovery of sound, etc. : all of them ancestral gestures and attitudes driven by an inaccessible yet immanent past. If a given time, long past, has consequences on musical creation in the moment, the absence of another type of time, that which passes with the tick of the clock, is also in full effect. It is a well-known experience: for man, to venture in the bowels of the earth entails experiencing time stretching, diluting even. There is therefore no point in projecting oneself towards a precise point in time. If the moment then increases in intensity, the passage of one’s life story in the flow of time loses its tragic. 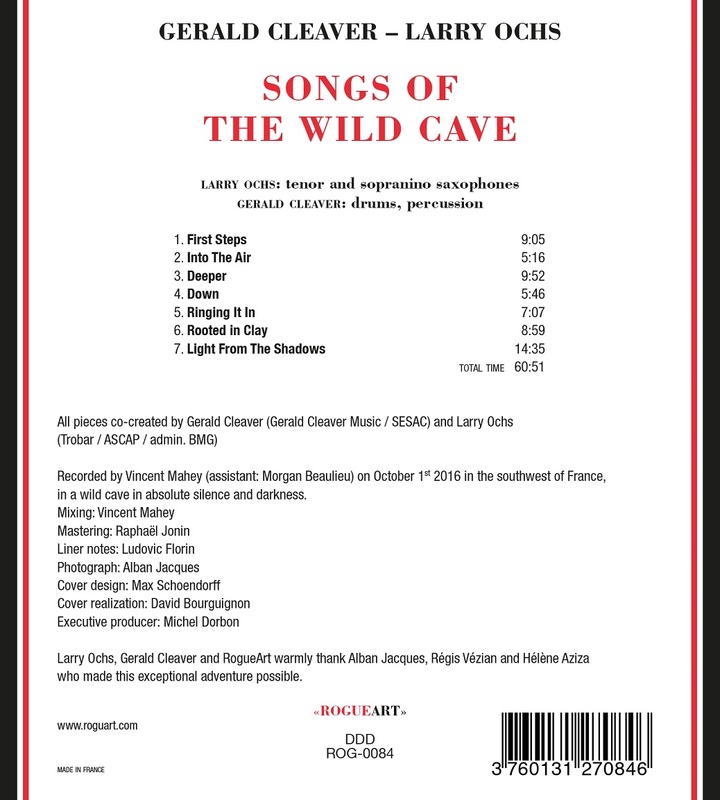 Much like this absence of “final cause”, the tensions generated in Gerald Cleaver’ and Larry Ochs’s improvisations therefore have value for and in themselves, and not with a view to resolving them. With these two Orpheus, we do not descend to Hell, but ascend to Paradise. Produced outside of the world of the livings, the Eurydice they leave to us are the reflections of their quest: immemorial, timeless. Recorded by Vincent Mahey (assistant: Morgan Beaulieu) on October 1st 2016 in the southwest of France, in a wild cave in absolute silence and darkness.